Alexander Barber was born and raised in Southern California. In his youth, it was the time spent fly fishing the Sierra Nevada that turned his interest to the mountains raising high above the alpine lakes and streams. He first climbed local Mt. San Antonio after a botched winter solo attempt on Mt. Whitney in his teens. 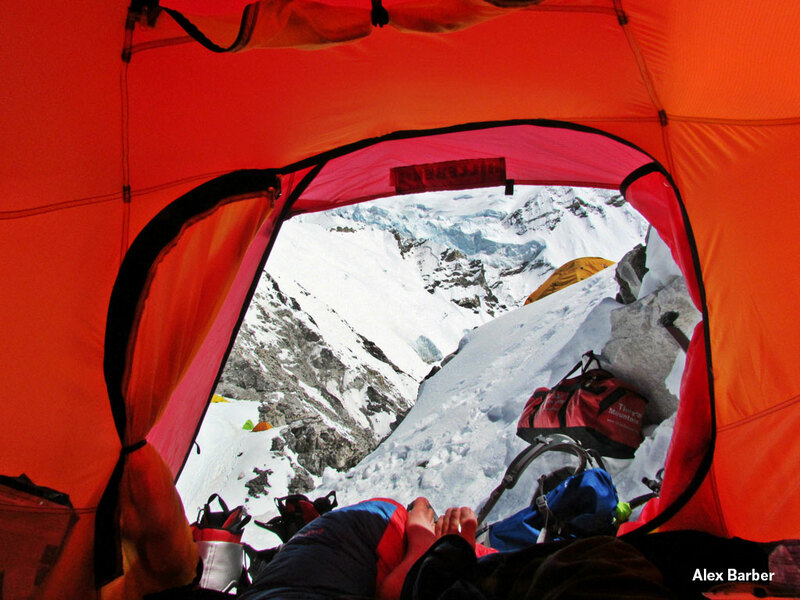 When prompted on why he climbs mountains, he says, “I’ve always lived as if life begins where our comfort zones end. I’ve always been drawn to things that inspire and challenge me to be something more.” Alex now divides his time between being a professional mountain guide for RMI and his own, personal climbing ambitions. 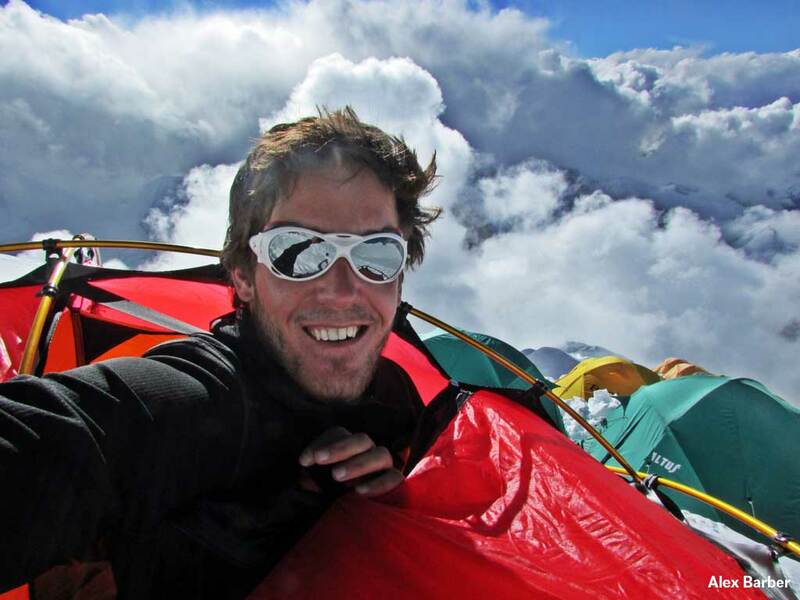 Currently his focus is on 8000 m Himalayan giants, climbing solo and without bottled oxygen.Click here to read more about his expeditions. 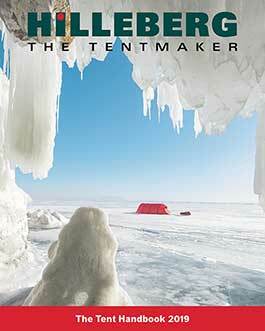 “Hilleberg has remarkably combined the most sought-after attributes in tent construction. Their designs combine great strength with low weight, livability and functionality with easy set-up. Outfitting my mountaineering expeditions with Hilleberg tents in a world where missteps take a high price is a no-brainer. I’ve found the Jannu to be well suited to my endeavors in the high mountains. 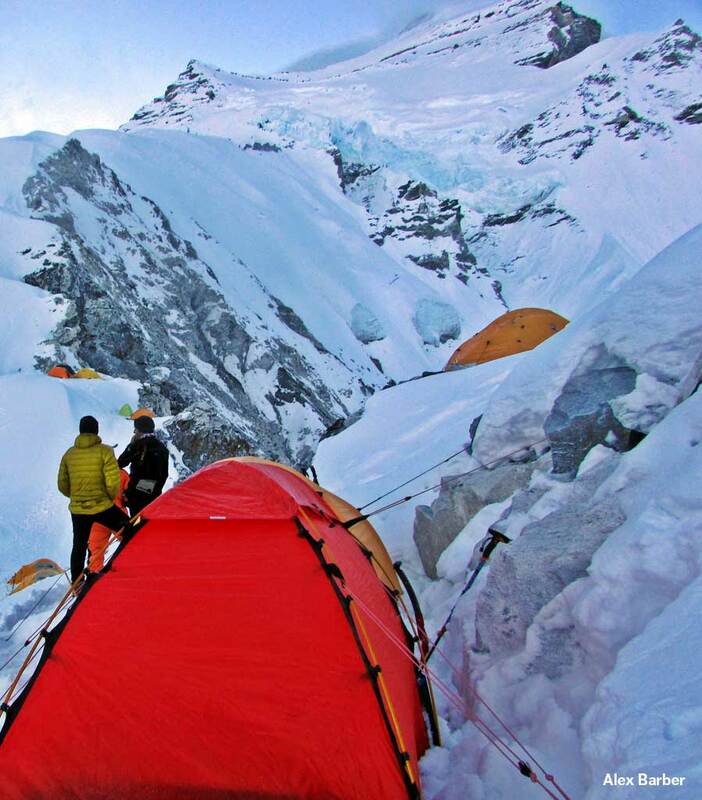 Whether securing an important camp on a Himalayan giant or a partnered multi-day excursion in the Sierra Nevada. I’ve set this tent and left it for long periods of time, weathering storms without maintaining guy lines or actively manning the tent. As with all Hilleberg tents, it is built out of high quality materials minimizing wear and tear even after the most demanding expeditions.